Cooling your home can be an expensive proposition in Clearwater, Florida. 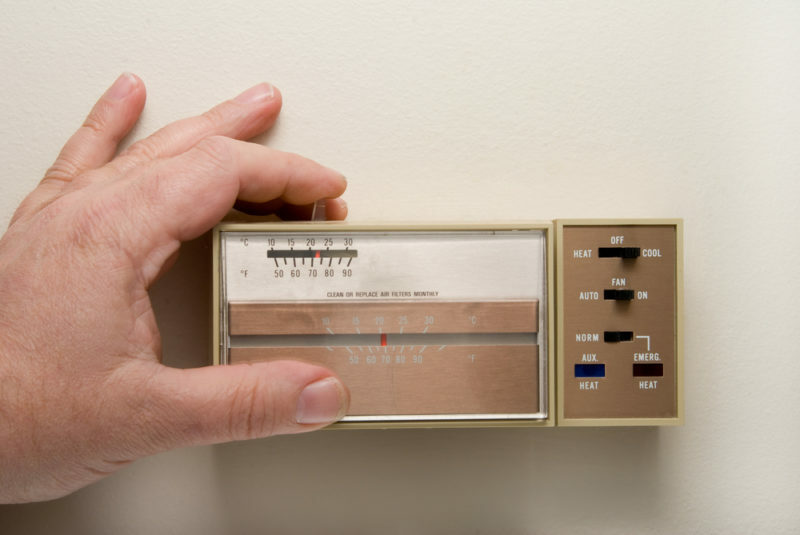 Trim your utility bills this spring and summer with a few smart tweaks to your routine. Keeping up with maintenance, adjusting your thermostat, and addressing your window coverings will help you conserve energy for a greener and more affordable living space. Regular maintenance is important for energy efficiency. You should have your cooling system tuned up at least once a year for the best performance. Not only will this help you reduce your cooling costs, it will also help your air conditioner live longer with fewer repairs. During a maintenance visit, our technicians thoroughly clean and inspect the unit to make sure everything is in good shape. We tighten electrical connections, lubricate moving parts, and make all the necessary adjustments to keep things moving as efficiently as possible. Cut your cooling costs by adjusting your window coverings appropriately throughout the day. In the spring and fall seasons, you may be able to open your windows for natural cooling at night. During the day, close the blinds and curtains to trap the cool air inside and block the warming rays of the sun. Locate the filter in your HVAC system and check it once a month for signs of visible dust build up. Change your filter when it’s dirty or at least once every three months. This improves energy efficiency for a lower cooling bill. As you transition into the cooling season, it’s important to adjust your thermostat’s settings accordingly. Keep things slightly warmer at night when you’re inactive and during the day while you’re at work. Nudging your temperatures in the right direction even a few degrees helps you shave your cooling expenses. If you’re overdue for annual maintenance, schedule your tune-up today for a quick way to improve your system’s energy efficiency. Give Advanced Cooling Systems a call at 866-827-7662.